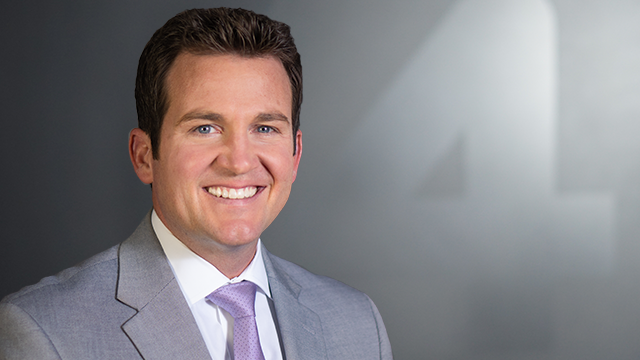 Josh Reed is Murrow and Emmy award-winning journalist who joined the News 4 team as Sports Director in August 2015. A graduate of Kent State University, in Ohio, Josh spent the past 10 years as a sports anchor/reporter in Harrisburg, PA. Prior to that he was a sports director in Hagerstown, MD. When he’s not covering the Buffalo sports scene Josh enjoys running and has finished several marathons. If you see him out and about stop and say "Hi!"